Paris, France: Editions Denoel  1083p. Comment: This edition comes in two seperate volumes. 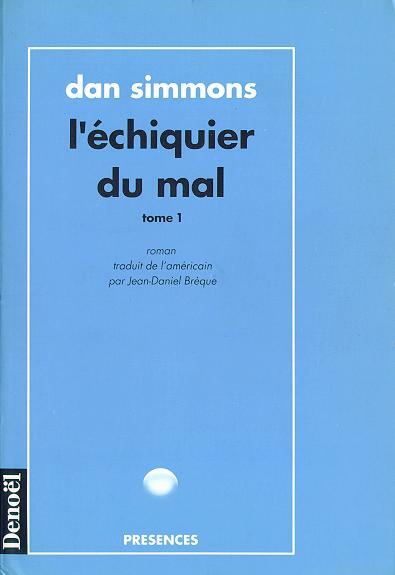 Translated by Jean-Daniel Breque.